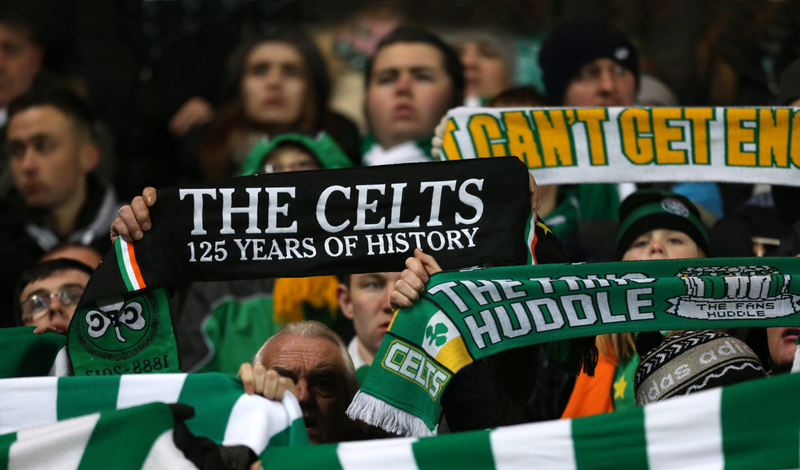 The Scottish Premier League for many years has been a league of two clubs, Celtic and Rangers, but if you look at the record and history books you will see that the dominance of the league has really only been achieved by one team, Celtic. Celtic holds most of the records that have been set in the SPL over the years and that more than anything is a bar that no other club in Scotland has been able to achieve or even come close. Keeping that in mind I have decided to look at those records, and share with you the most impressive ones, that perhaps will stand the test of time and will never be broken. Here is the list of the 7 most incredible SPL records held by Celtic. 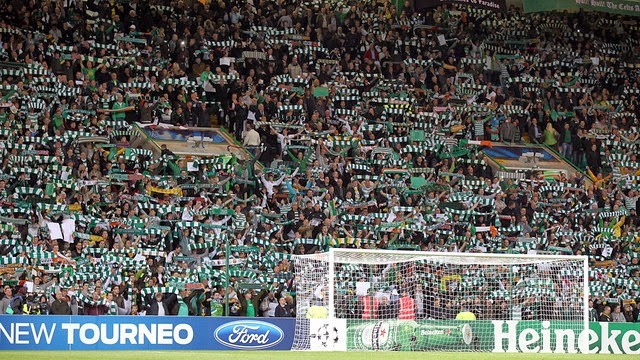 During the 2010-11 season Celtic defeated Aberdeen 9-0. It is the biggest home win by any SPL club in league history. It came on the heels of a 3-1 defeat to Rangers. The win against Aberdeen was an indication that the defeat to their biggest rivals was in the pass and what better way to put it behind them but to set a record and demolish Aberdeen. Stokes scored 2 goals, Hooper had an hat-trick, Ledley and McCourt scored 1 apiece and Magennis scored in his own net. During the 2003-04 season Celtic achieved another incredible SPL record, by winning 25 games straight. That is an incredible achievement, and something you don’t see a club doing on any regularity. Another record was set by Celtic during the 2003-04 season, and that was the most consecutive games without losing a game. They set a new SPL record with 32 games. So it is no surprise that in a season where they set a record for most consecutive wins and most consecutive games unbeaten they would go on to win the title. They also won the Scottish Cup that season. The third and perhaps most impressive of the three records Celtic set during their 2003-04 season was the one for most goals scored in a season. They finished the season with 105 goals. It was an incredible number of goals, in what perhaps could be considered one of their greatest seasons ever. You would almost think that they would have set this record during their incredible 2003-04 season, but no. They set the record for most points in a season during their 2001-02 campaign with 103 points. They would be crown champions for the second year in a row. Another magical season for Celtic was 2001-02. During that season they set three incredible SPL records, one was the most points, which I spoke about already and another one of those records was the most wins in a season with 33. In 38 games played Celtic won 33 of them, a more difficult to achieve record is hard to find, but they weren’t done yet. The third SPL record set by Celtic during the 2001-02 season, was the record for fewest defeats in a season, with 1. They came as close to a perfect season as you can and in 38 games they had 33 wins, 1 loss and 4 ties. This was another incredible season for Celtic that saw them add three amazing records to the SPL history books.